These days, providing excellence in dentistry requires stepping up the game beyond what’s expected. And that’s just what our team works hard at here at Aegis Dental. We want our patients to notice that we offer something different right off the bat -- like honesty, personalized dental care, and a friendly dental team that is always focused on your comfort. Keep reading to learn a little more about us, and why friends and neighbors trust Dr. Moji Chandy as their dentist in Carrollton, TX. It’s too bad that you can’t ALWAYS expect everyone to think about your best interest, but it’s true. Our team works extra hard to make sure that our patients always know we have what’s best for them in mind. We will only ever recommend treatments that you actually need or which would benefit the health or appearance of your teeth. And that’s worth so much. 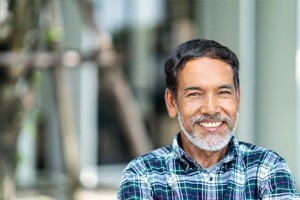 No two smiles are the same, and that means each dental treatment plan should be tailored specifically for each patient’s dental and oral health needs. During every appointment, Dr. Chandy will take the time to really listen to you and ensure that all general, preventive, cosmetic, or restorative treatments are completed with your smiles goals in mind. At Aegis Dental, we want you to feel right at home when you visit our office. First off, we have worked to cultivate a relaxing and state-of-the-art environment. 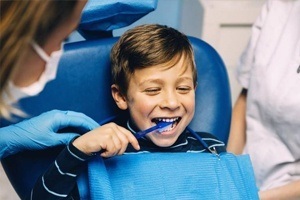 Plus, our staff of hygienists, experts, and other professionals are all experts at what they do -- and they are also friendly, warm, and here to make you feel completely at-ease throughout every appointment. We have always got time for you! Going to the dentist doesn’t have to be a frightening or unpleasant experience, and no one knows that better than we do! Our team truly goes the extra mile to ensure that a visit to Aegis Dental is pleasant -- and maybe even downright enjoyable. 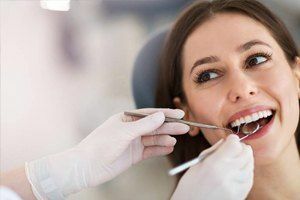 When dental care is a pleasant experience, you will notice you are more likely to engage in the dentistry that helps to create healthy, happy, and long-lasting smiles. If you are interested in family-friendly dentistry that’s focused on providing honest, comfortable care, you know right where to come! 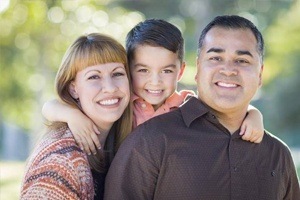 We invite you to contact Aegis Dental to book an appointment with Dr. Chandy and our team today.